Employees need to feel supported to do the right thing. 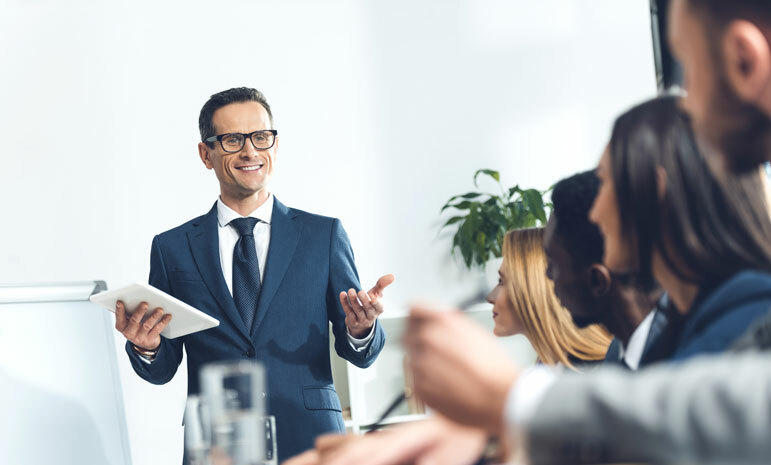 Our services are designed to assist leaders to move employees from a rules based orientation to a principle based perspective that supports the values enshrined in the code of conduct, code of ethics or business principles statement. Policies are important for establishing boundaries only. It is the intentional development of an organisational context and culture that engages employees and enables them to go the extra mile. Ethics training typically fails where it is minimal and focused on meeting regulatory expectations. It will not win the hearts and minds of employees and their commitment to help build positive workplace cultures. If people are not engaged with ethical principles they typically will not speak up about the risk issues they see or hear about that might threaten the organisation. The fear of retaliation further inhibits action and enables higher risk cultures to flourish. We facilitate employee values alignment by promoting greater clarity around the purpose of values and codes and the benefits they deliver. An organisation’s Code of Conduct is one of the most important protocols shaping how organisational culture emerges. While content is important, what is even more important, is your employees’ understanding of principles and how they guide everyday decisions. Understanding “the why” behind the code is the key to unlocking its legitimacy with employees and, their active engagement. 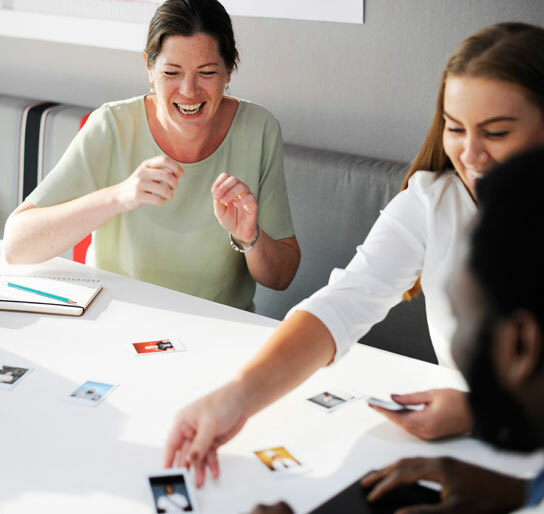 Successful and engaging Codes are supported by specific initiatives to make them relevant to each employee group’s needs while laying the ideal platform for a positive workplace culture to emerge and thrive. At the leadership level we assist leaders to hone the specific skills necessary to act as ethical role models for their people and build appropriate ethical infrastructures to support their people and safeguard society.